Archaeology Field School explores different areas of the site each year. Registration is open on a rolling basis until all the spots are filled. Course Description: This course is intended to offer students in the fields of archaeology, anthropology, history, or related fields, hands-on training in field and lab methodology. 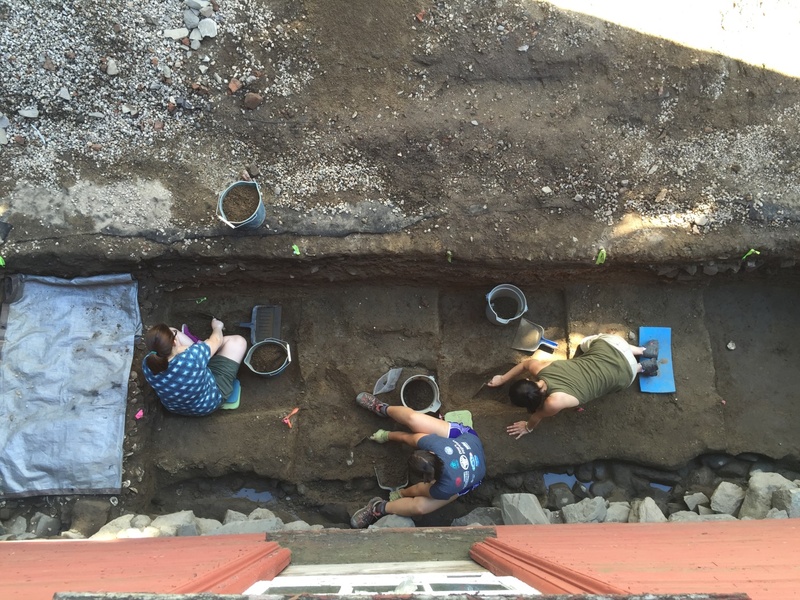 This year, research will focus on recovering archaeological resources at the c. 1695 Sherburne House in advance of the house’s reinterpretation as part of Portsmouth’s Quadricentennial Celebration in 2023. Field trips, museum tours, and required readings on Historical and Public Archaeology will introduce students to various areas of specialization. This summer the museum offers a field session as well as a lab session. Students may choose either or both (the field session is not a pre-requisite for the lab session). During the Field Session, students are trained in archaeological field techniques and learn to identify historic artifacts. This field school places a special emphasis on public archaeology and interpretation. Students interact with museum visitors daily, and are expected to offer interpretation of the site and the excavation activity. During the Lab Session, students work in the Carter Collections Center laboratory to gain experience in processing, identifying, and cataloging artifacts recovered from recent excavations. Students are expected to prepare a blog post or interpretive panel to describe artifacts to museum visitors. Requirements: This field school does not require previous archaeological experience, though coursework in anthropology, archaeology, or history might be helpful. For the Field Session: Archaeological fieldwork can be demanding. Students should be able to work well as part of a team and tolerate physical activity in the summer weather. Students should also be comfortable kneeling, bent, or standing for long periods of time; and be able to lift heavy loads, climb in and out of deep trenches, and work on uneven terrain. If you are concerned about the requirements, please contact the instructor to make accommodations for your involvement in the fieldwork without risk of injury to yourself or others, or damage to the integrity of the site. Available Credits: Students may arrange to receive academic credit through their university. Students who have received credit in the past have arranged an independent study with their program. The field school director is available to discuss requirements with students’ advisors. Room and Board: Students are responsible for their own accommodations and transportation. A limited number of spaces in museum housing may be available – please inquire. Scholarship information: Strawbery Banke is pleased to offer the Thomas M. Lynch Archaeology Field School Scholarship, made possible through a donation from T. M. Lynch Pellet Stove Services. One full and two half-tuition scholarships are available to student applicants to the field school. Students majoring in anthropology or archaeology-related disciplines are especially encouraged to apply. The department will consider both academic achievement and financial need in its deliberations. 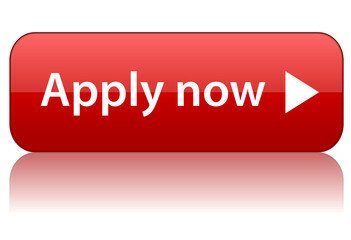 Applicants for the scholarship should send a current transcript to the department. Applicants should also submit a short 500-700 word essay explaining their desire to participate in this specific project and how the experience will contribute to the student’s current course of study and eventual career goals. Location: Strawbery Banke Museum is an outdoor living history museum located in historic Portsmouth, NH. Strawbery Banke archaeologists have conducted some of the largest urban archaeology projects in New Hampshire. 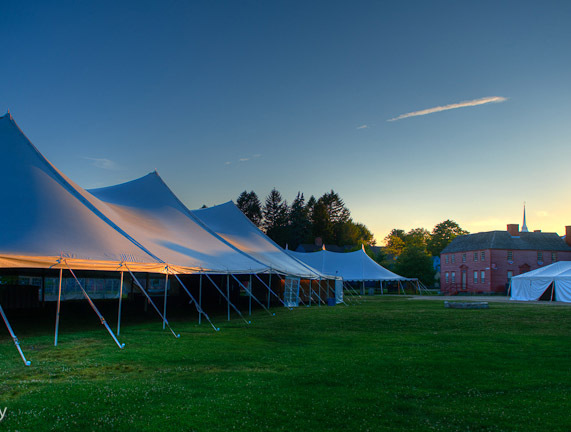 Previous excavations at Strawbery Banke have revealed information on domestic life, immigration, building traditions, pottery manufacture, and other industries, and have demonstrated that Portsmouth is one of the richest sites for historical archaeology on the east coast. 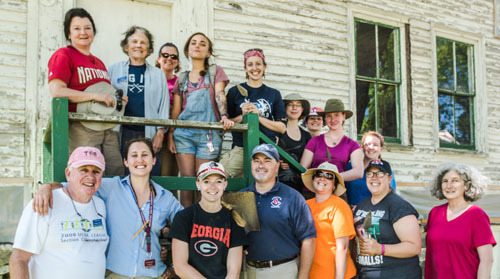 2015 Archaeology Field School group.